I have always been a creative person; who has a keen eye for little details, patterns and a natural flare for bringing ideas and styles together. 2011 saw the beginning of a new era of art within me, once I began the Visual Communication degree. The four years that have followed saw me trial and error new styles, opportunities and techniques; that have given me the ability to see the world around me with fresh eyes. Today, I have become more passionate about my skills as a photographer and painter then I ever thought possible. My career goal is to be financially stable and still find a way to combine all my passions within the creative and academic fields. After graduation I hope to undertake and graduate from degree number two thus combining my two great loves; design and medicine. I want to go to Canada/Iceland/Finland and lie underneath the night sky as it is being lit up by an Aurora Borealis. I want to experience the majesty of spirits of all who lived before as they shine down upon me, bathing me in the light of ethereal colours. by Amelia Gould completed in 2014 was created on Archers watercolour paper with Derwent watercolour pencils and watercolour paints. 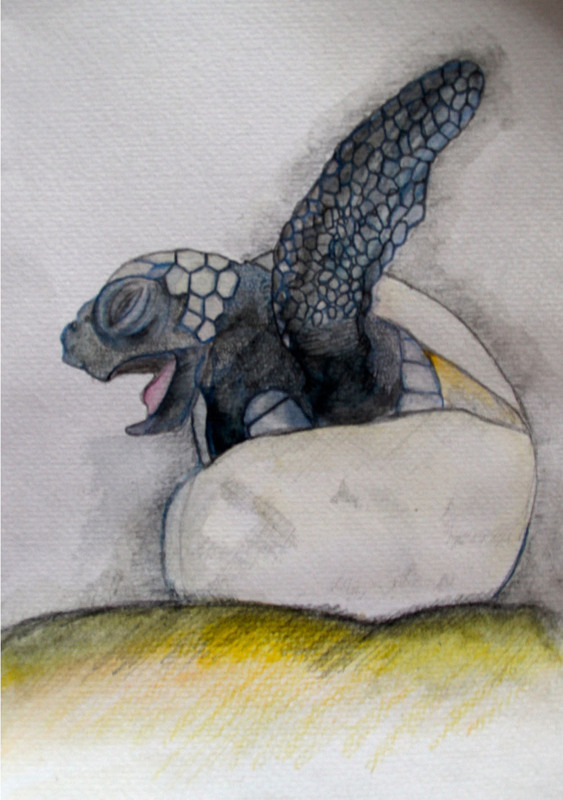 The point of the piece was trying to capture to turtles birth with as detail to the animal as possible. 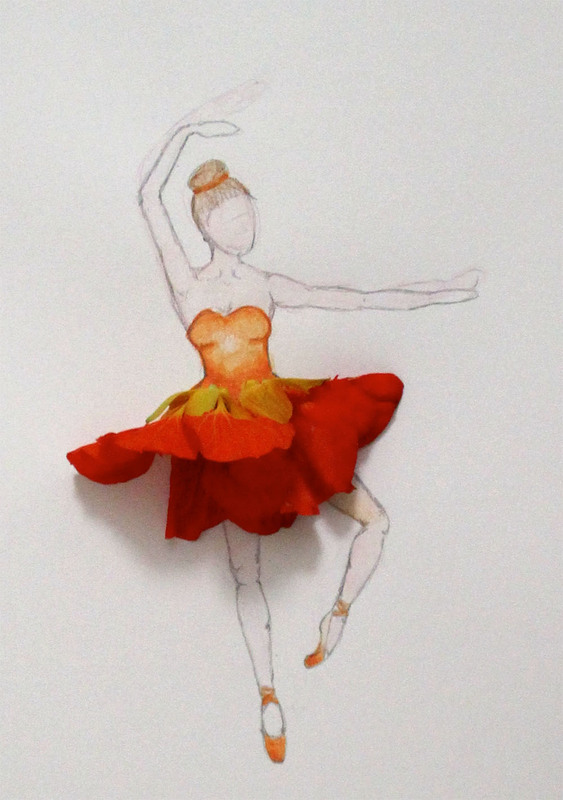 by Amelia Gould completed in 2014 was created on Windsor newton drawing paper using Derwent watercolour pencils and paints, a HB pencils, Pen, Ink and most importantly cut flowers. The idea behind this piece was to combine art and nature and create a 2D sculpture. 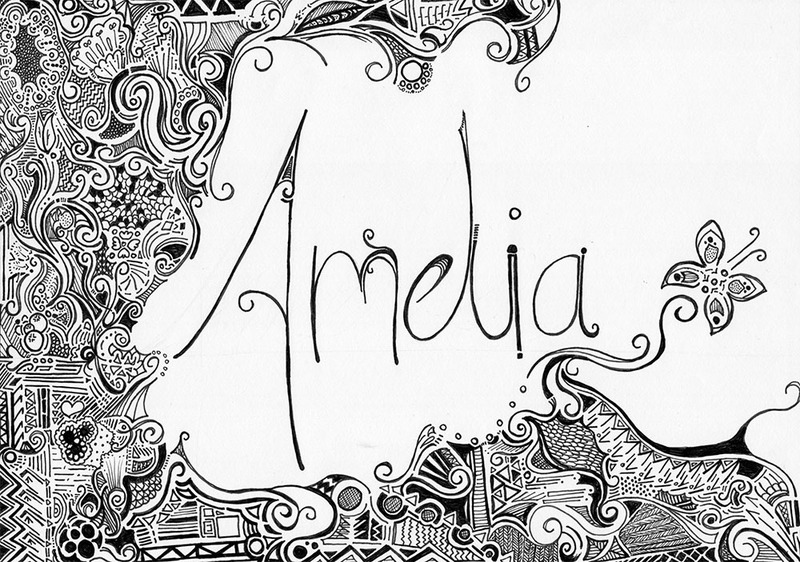 by Amelia Gould completed in 2014 was created on Windsor newton drawing paper, pen and ink. I am a highly detailed artist; this piece was to show how my brain works out its artist patterns by creating a pattern of its own. 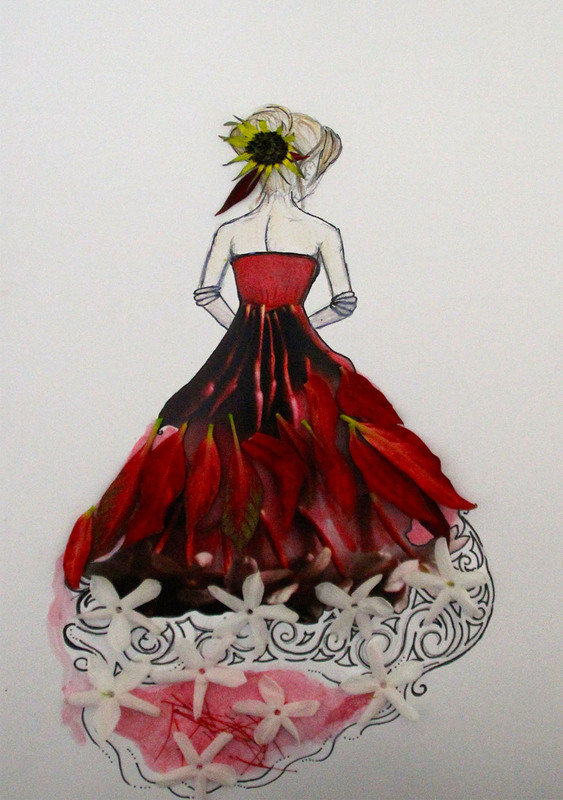 was to relive my childhood were I would make dresses out of flower petals. by Amelia Gould completed in 2014 is part of a much larger collection not shown here. First off I used watercolour paints and painted some colour onto Windsor newton drawing paper then gathered some flowers and took so photographs. 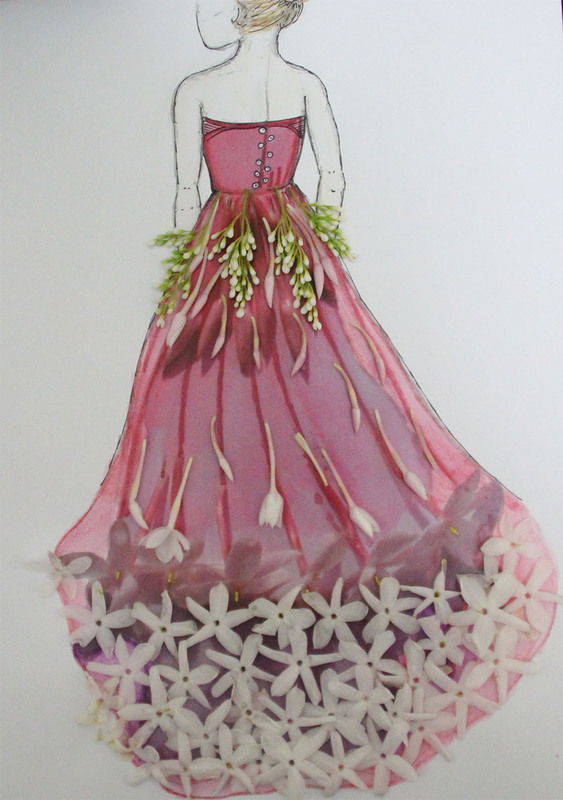 From there I had the images printed and I cute of the out lines of some dress and drew in models and other dress designs using pen, ink and water colour pencils. From there I added more flowers and the final result is the on you see before you. 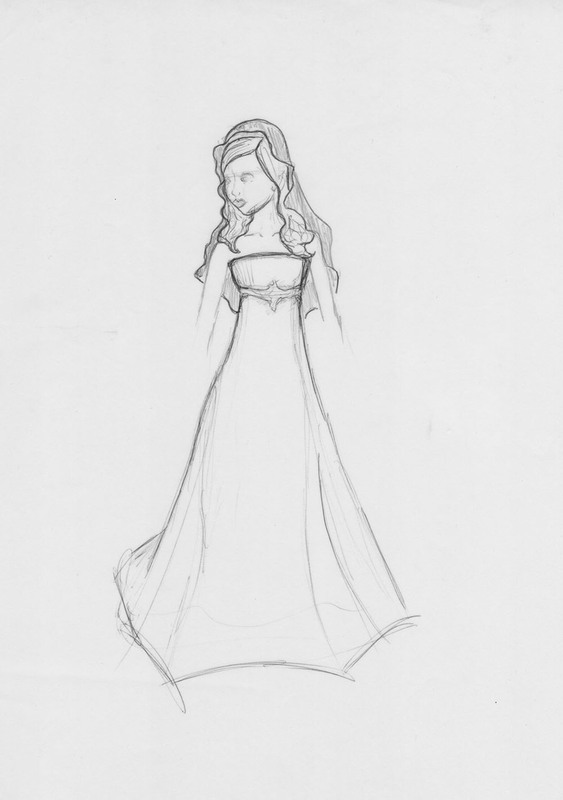 designer; this is a strapless trumpet style gown with a demure veil. 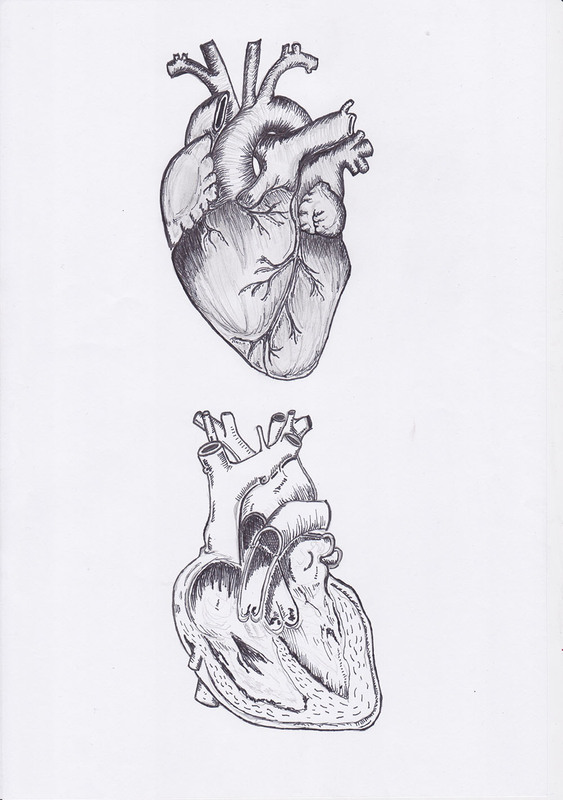 by Amelia Gould completed in 2014 using pen, ink, and a HB pencil on Windsor Newton Drawing Paper. I included this piece in this collection as it shows another side to my Art and my love of the medical profession. 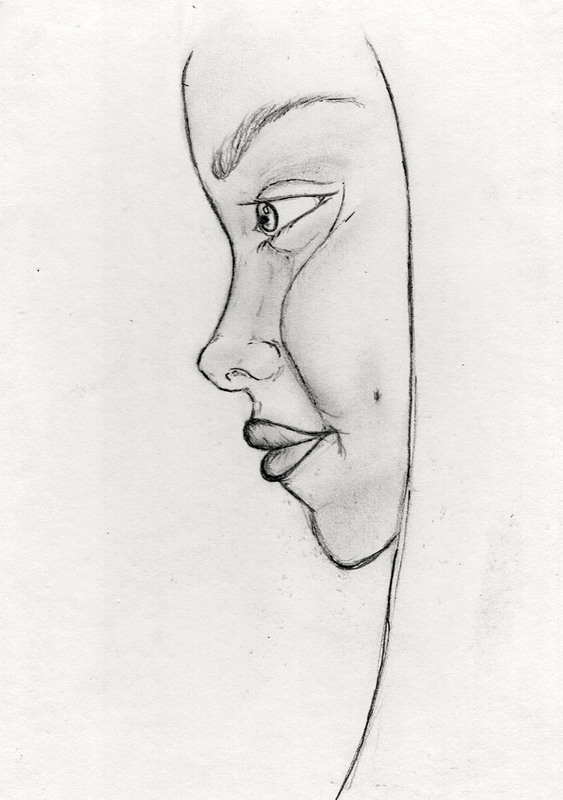 idea behind this piece was to simplify my other attempts to draw myself and create something that looks like me.